February, 1922. Hollywood is young but already mired in scandal. When a leading movie director is murdered, Irish-American investigator Tom Collins is called in by studio boss Mack Sennett, whose troubled star, Mabel Normand, is rumoured to be involved. 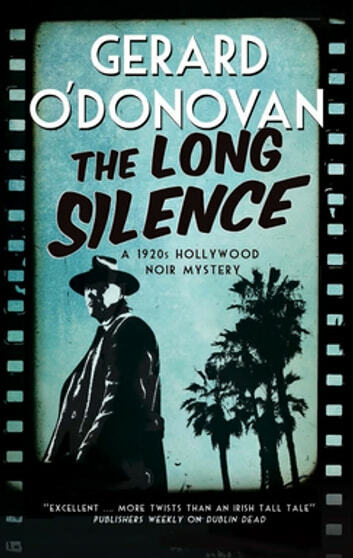 Inspired by the unsolved real-life murder of movie director William Desmond Taylor, The Long Silence is the first in a richly evocative, instantly compelling series of new noir mysteries set in Hollywood’s early days.